How can you save money on your boat's fuel bill? We share some top fuel-saving tips that will be kind on your wallet and cut your fuel use. Make sure your boat has a carefully matched engine and prop. Unless you need it, avoid carrying a full tank of fuel. Even on a modest platform, it can add the weight of three or four men. Try to balance your weight distribution so your boat floats and runs flat, without ploughing, porpoising or listing. Set your data display to show fuel flow and work out the point in your rev range at which you get the best return in terms of nautical miles per litre. Tutor yourself to avoid accelerating hard or exceeding 80 per cent throttle as both tend to bring a radical decline in fuel efficiency. Be proactive in trimming your boat by whatever means possible to stay flat and efficient and to preserve the optimum angle of attack. Fuel consumption will skyrocket if you’re dragging a beard of weed and cockles through the water, so ensure your hull is spotlessly clean (and if it’s an option, consider using a Dry Stack storage system). 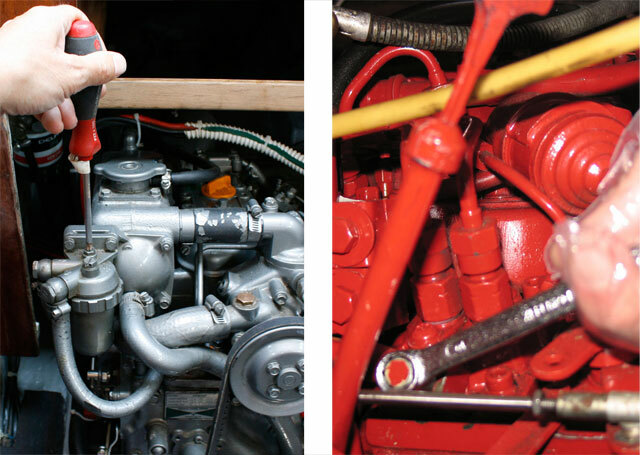 Ensure your engine is serviced regularly. A damaged propeller will cost you fuel, speed and comfort, so check it and if necessary, get it fixed at a specialist shop. Repairs are very affordable and the results can be seismic. 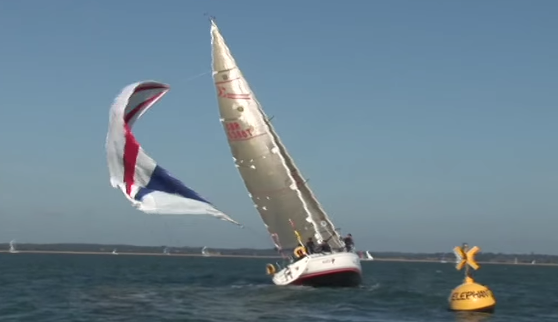 Unless the seastate demands it, avoid coming on and off the throttle. 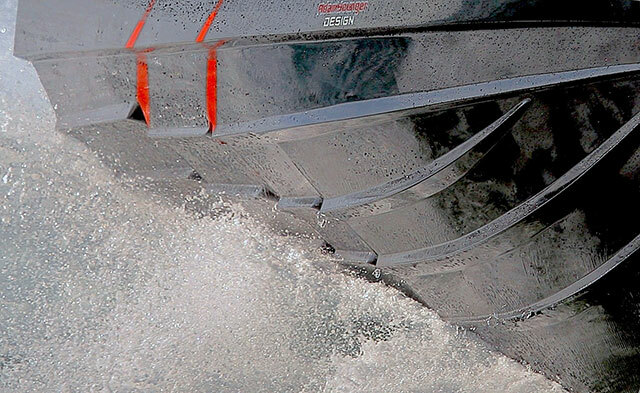 Boat designers are continually looking to reduce drag without compromising control. 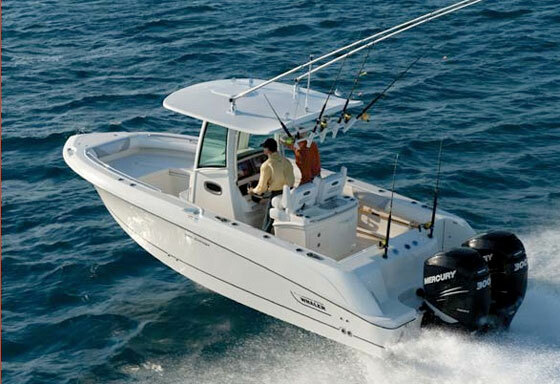 A well-designed boat will cut your fuel use considerably. If you are yet to buy a boat, or are thinking about changing boats, it pays to pick one with an inherently efficient design. While many hanker after swell-slicing deep-V sports machines, a shallower, multi-purpose leisure hull is often a much more efficient means of travelling. 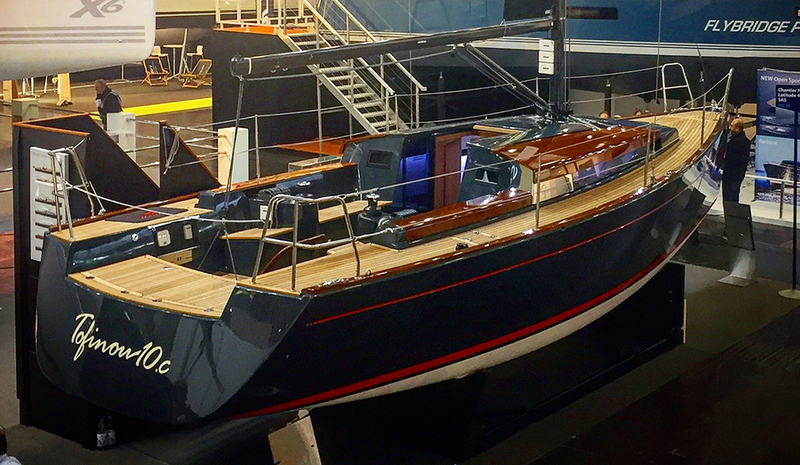 Modest weight and a cleanly moulded hull will also enable a boat to shed the water more rapidly – and of course, twin hulls, ventilated steps and hydrofoils can also play a big part in keeping drag to a minimum. 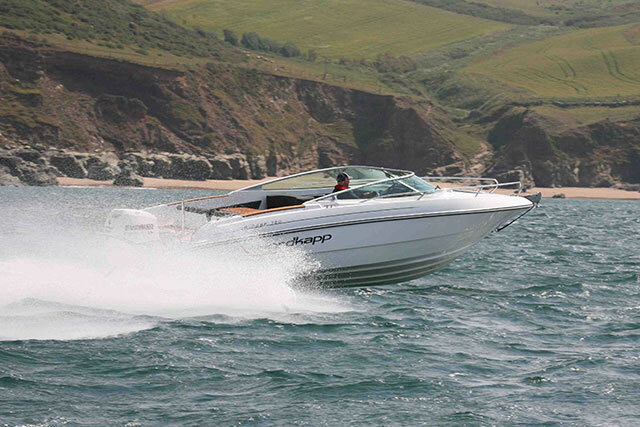 However, your combination of engine and prop and the way they interact with the boat are equally important. Make sure your engine is an appropriate weight and output for your transom and if possible, explore the newer, more efficient models. Similarly, make sure your propeller is suited to your rig and in good condition, because the wrong prop can limit both acceleration and top end by slipping when it should be gripping and dragging when it should be driving. In fact, it is often worth exploring a variety of prop types with your boat, because the differences in efficiency as well as performance can be astonishing. 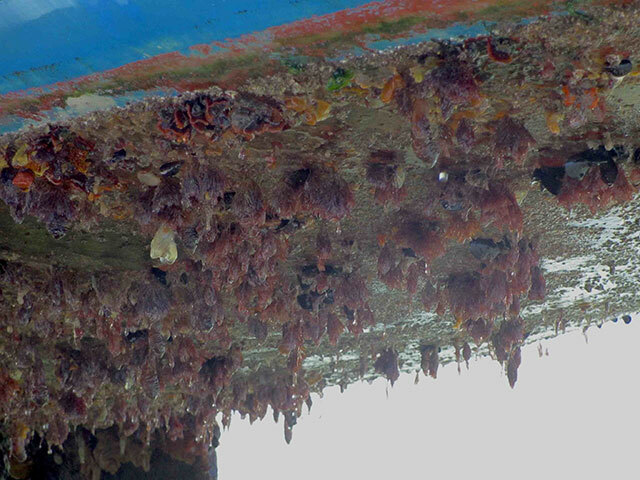 The growth of weed and barnacles can have an extraordinary impact on the performance of a boat. It starts with the attachment of a base layer of micro-organisms and bacteria which quickly multiply to develop a thin film of ‘bio-slime’. Algal structures then take hold and weeds develop, creating a very attractive food source for larvae, including those that result in barnacle infestations. When a colonised boat then gets underway, the friction created between this roughened surface and the water is radically increased. In fact, according to the International Maritime Organisation, regular cleaning can improve the efficiency of a commercial displacement hull by up to 12% and on a planing vessel, the gains are even more substantial. I have seen test boats that have had both their top end and their cruising efficiency cut by as much as 30 per cent as a result of filth on the hull. I’ve even seen a 22-footer that couldn’t get onto the plane at all, such was the drag exerted by the vast beard that had colonised every submerged surface - and this is by no means an isolated incident. A great many cruise boaters routinely report drops in efficiency over the course of a season (based either on fuel flow or top speed) of between 15 and 50 per cent. Plainly, that’s a serious burden on your wallet and an equally serious infringement on your fun, but what can you do about it? Hull growth can knock a massive 50 per cent off a planing boat's performance and economy figures. If you need to keep your boat in the water, antifoul is still a very popular solution and happily there are plenty of eco-friendly paints now available (see: How to choose antifouling paint). Some contain chemicals that impede growth and others adopt the ‘keep it slippy’ method, but in all cases, the uncompromising ‘toxic warfare’ approach of the 70s with powerful biocides like tributyltin in ablative coatings is long gone. From low-VOC paints to water and oil-based products, there is now plenty of choice and the Green Blue is a great place to start looking. 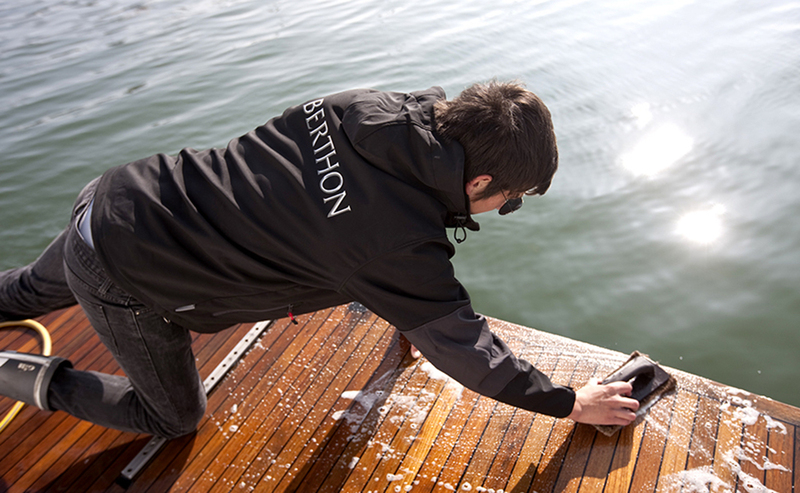 However, ultrasonic antifouling is also now a very realistic option. It works by emitting pulsed ultrasonic frequencies via transducers on the inside of the hull. These are designed to create a layer of moving water molecules over the hull’s entire underwater profile, preventing the colonisation of micro-organisms and cutting off the issue at source. 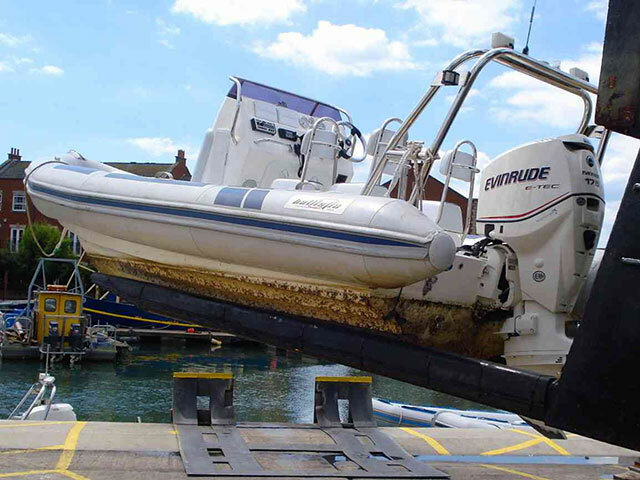 It can certainly be quite expensive, particularly for a large boat, as you need to use several transducers and provide a reliable electrical feed. However, in terms of the fuel it saves you during the cruising life of your boat, not to mention the regular annual bills for lifting, scrubbing and antifoul application, it remains a very clean and attractively modern solution. A dirty hull develops very quickly. When a planing hull is at rest, it is the upthrust (or buoyancy) that keeps it afloat. When the boat begins to move forwards, it therefore does so (at least initially) in the same way as a displacement vessel. In other words, it has to shift its own weight in water in order to progress one boat-length. But as the speed increases, the hull’s shape, assisted by its chines and spray rails, creates increasingly powerful hydrodynamic lift, elevating the hull and radically reducing the displaced volume. It eventually reaches a point of dynamic equilibrium, with the boat skimming on a relatively small section of the aft planing surface and the drag reduced to a minimum. However, this can be quite a fragile equilibrium. If you over-trim the boat, too much of the hull can become elevated and the reduced planing surface and limited speed may be unable to support the boat’s weight, resulting in the repeated dropping and surging of the bow (porpoising). On the other hand, if too much of the hull is in the water, the boat can experience too much drag, falling off the plane, washing off the pace and ploughing through the water like a semi-displacement boat. In all cases then, the optimum compromise between control and efficiency requires a continual balancing act between hydrodynamic lift, speed and trim – and you as the Skipper have to maintain that. The key is to run with a clean, balanced boat and your throttles at their point of optimum efficiency. Plainly, every individual boat will have a different sweet spot depending on weight, prop selection, length-to-beam ratio, hull shape, deadrise, trim angle and a great many other factors, but happily, ascertaining where that is for your own boat is a simple thing to achieve. Just spend five minutes, running the boat at 500rpm increments from 1,000rpm up to the top end, taking readouts of fuel flow and Speed Over Ground. You can then calculate the best cruising range in the comfort of your living room with nothing more than the fuel tank capacity and a calculator. What the resultant pattern is likely to show is a curve that dips radically between 80 and 100 per cent throttle, alongside a cruising sweet spot that hovers between 60 and 75 per cent (or on the average modern outboard engine, between 3,600 and 4,500rpm). 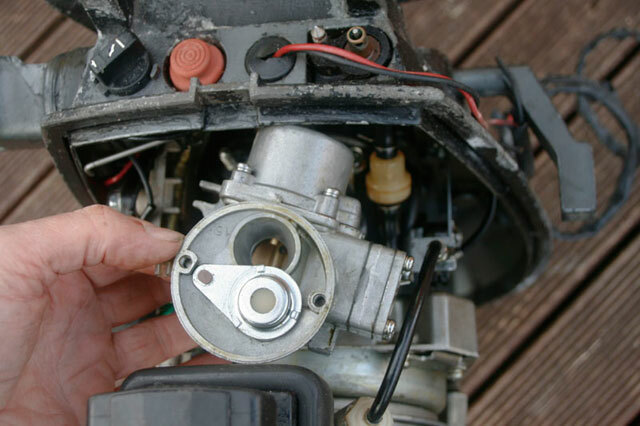 Operate your throttle in accordance with these findings and you’re off to a good start. However, the rev range is just part of it. You also need to work hard at getting the trim of your boat right when underway, not just with your engine angle and trim tabs but also by keeping the weight distribution as low, central and even as possible. Avoid carrying excess baggage on board and only carry large reserves of fuel if you really need it. You should also take pride in your helming. Look over the side of the boat to see how far back the waterline leaves the planing surface, listen to the revs, think about your running attitude and your cruising sweet spots and make it a personal challenge to improve your efficiency every time you go out. On longer passages, when it’s about the transit rather than simply pottering about, it pays to have the tide in your favour. You should also pick a favourable weather window that doesn’t necessitate the adoption of a defensive, zigzag course and you should navigate with all the accuracy you can muster between waypoints. These are all simple things, but over the course of a season their combined impact can generate big fuel savings for the proactive skipper. An efficient plane is dependent upon hydrodynamic lift, trim angle and speed. What you do as a skipper can save fuel. Your other electronics onboard can also help, especially your nav software. The old maxim you learned in geometry holds true on the water: the shortest distance between two points is a straight line. When running long distances, varying just a few degrees here and there will add distance to your cruise. Straying 10 miles, collectively, over the course of a trip could translate into burning 20 or more gallons of fuel. Use your plotter to chart the shortest, most direct course possible and you could save a significant amount over a season. 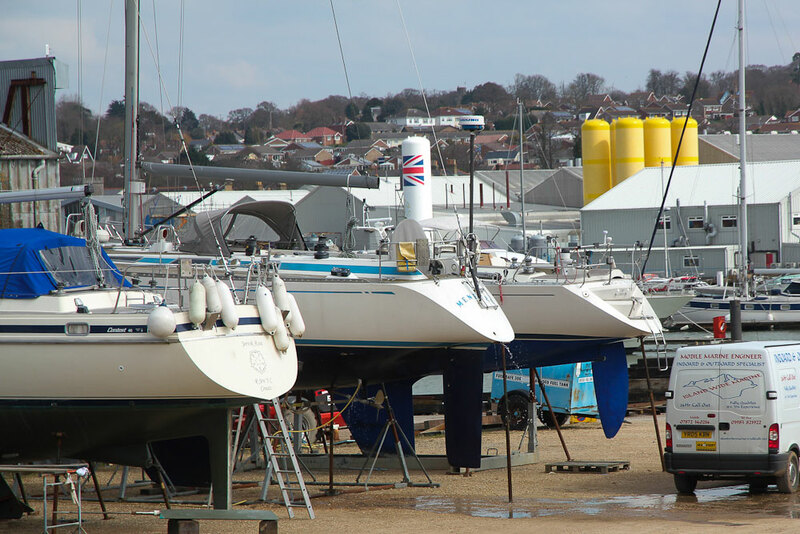 Read more in our features Which is the best antifouling paint for your boat? or How to clean your hull.